It sounds like science fiction, but award-winning journalist Stephen Petranek considers it fact: within 20 years, humans will live on Mars. We'll need to. 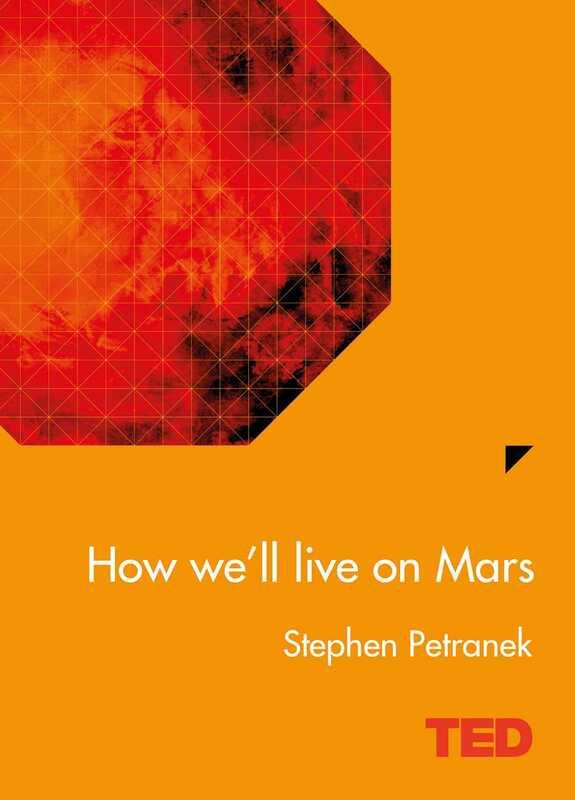 In this sweeping, provocative book that mixes business, science and human reporting, Petranek makes the case that living on Mars is an essential back-up plan for humanity, and explains in fascinating detail just how it will happen. It's clear that the race is on. Private companies (driven by iconoclastic entrepreneurs like Elon Musk and Sir Richard Branson); Dutch reality show / space mission Mars One; NASA and the Chinese government are among the many groups competing to plant the first stake on Mars and open the door for human habitation. For Elon Musk, it's the "ultimate awesome thing." For other entrepreneurs, it's about competition and opportunity. For NASA, the Chinese government, and the leagues of other private companies and foreign nationals racing to get to Mars, there are more urgent reasons as well: life on Mars has potential life-saving possibilities for those of us on earth. Depleting water supplies, overwhelming climate change and a host of other disasters - from terrorist attacks to meteor strikes - all loom large. We must become a space-faring species to survive. In this close-up narrative chronicle, Petranek introduces the circus of lively characters all engaged in a big-money, big-drama effort to expand the limits of human knowledge - and life - by being the first to settle on the Red Planet.How We'll Live on Marsbrings first-hand reporting, interviews with key players and extensive research to bear on the question of how we can best, and most plausibly, expect to see life on Mars - within the next 20 years. Petranek can also be seen discussing his fascinating ideas in his TEDTalk 10 Ways The World Could End.